It happens to all of us at one time or another. 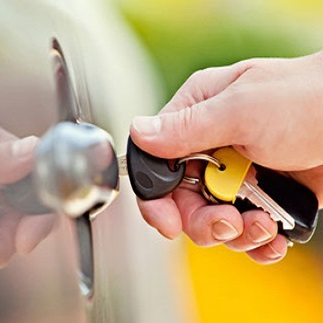 When it happens to you, call Seattle locksmith 24 for fast residential locksmith services. Call our locksmith Seattle WA team when you find yourself locked out of your house and need a door unlocked, a new lock installed or a mailbox lock replaced. 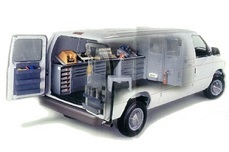 We come to you with the best team of expert technicians ready to get the job done right and quickly at your convenience. 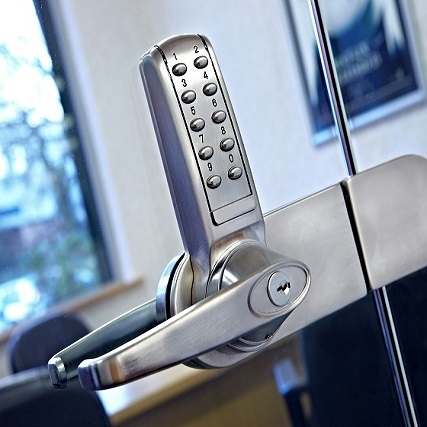 We’ve got you covered with experienced and knowledgeable locksmiths. 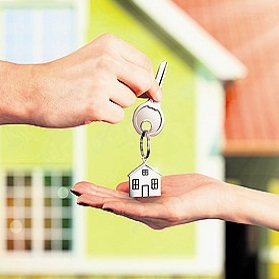 We are skilled in a full range of any key or lock service needs whether you own a home, or live in a condo or apartment. Locked out of your house? Lost your home key? Do you need your house locks rekeyed or replaced? When you are locked out or your home needs protection and security, call upon a team of expert locksmiths in the Seattle area. We are standing by and ready when you call to service your Seattle, WA residential locksmith needs. We provide you with peace of mind while our qualified technicians install a new set of locks or a security system that fits into your lifestyle. 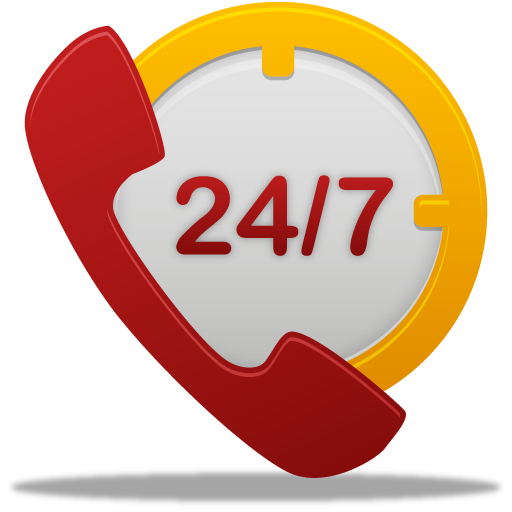 Our services available 24/7 to make sure you receive top-notch home locksmith service when you need it without delay. Our technicians are on call to arrive in a timely manner and are knowledgeable to answer any questions you have about locks, key issues, and locked out situation. 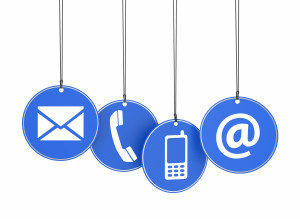 As soon as you call, we will show up within 25 minutes ready to help. In addition to the basic residential locksmith service we also offer high security solutions for home owners that wants to increase their security. Our locksmith Seattle WA team work with all the top brand name of locks. All of our residential locksmith customers get 150 days warranty for parts and labor!